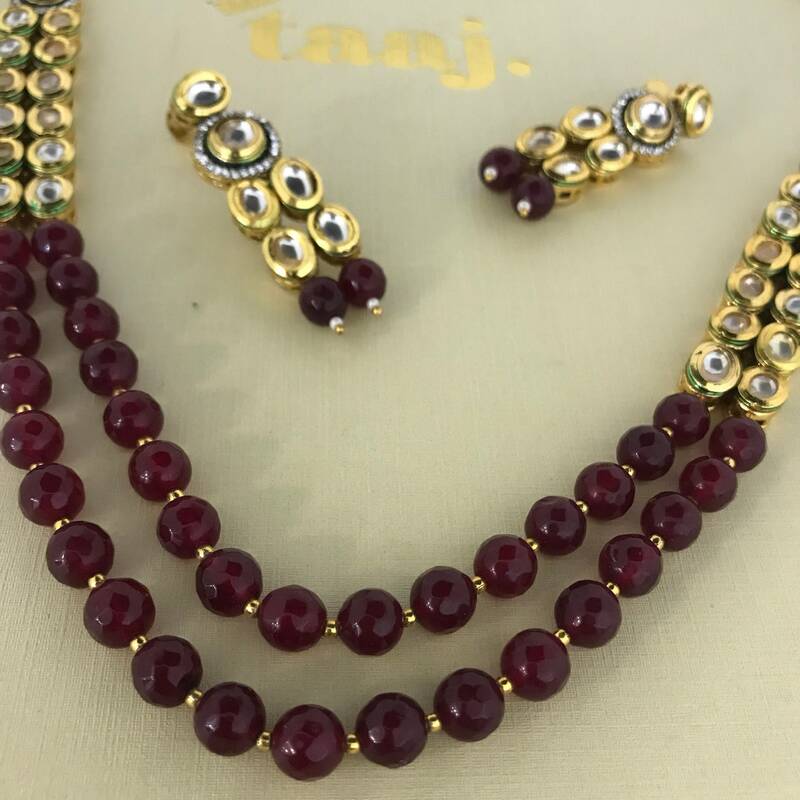 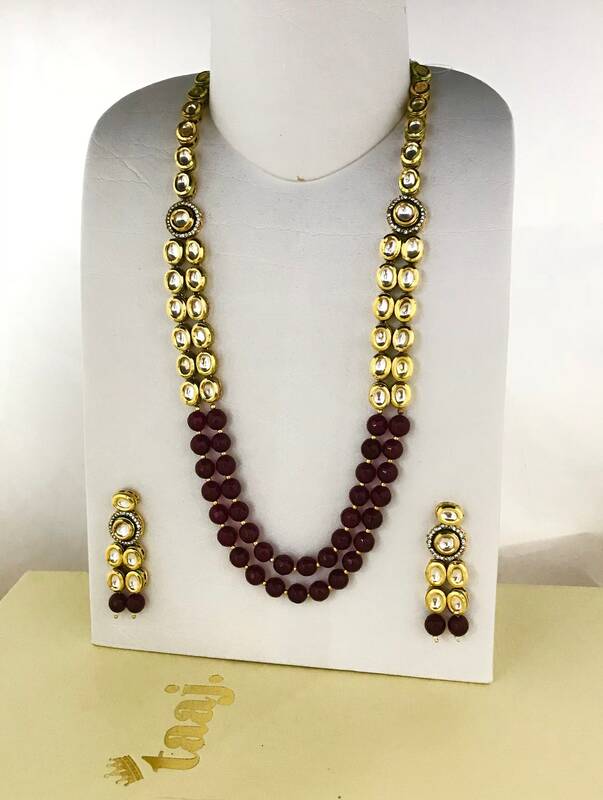 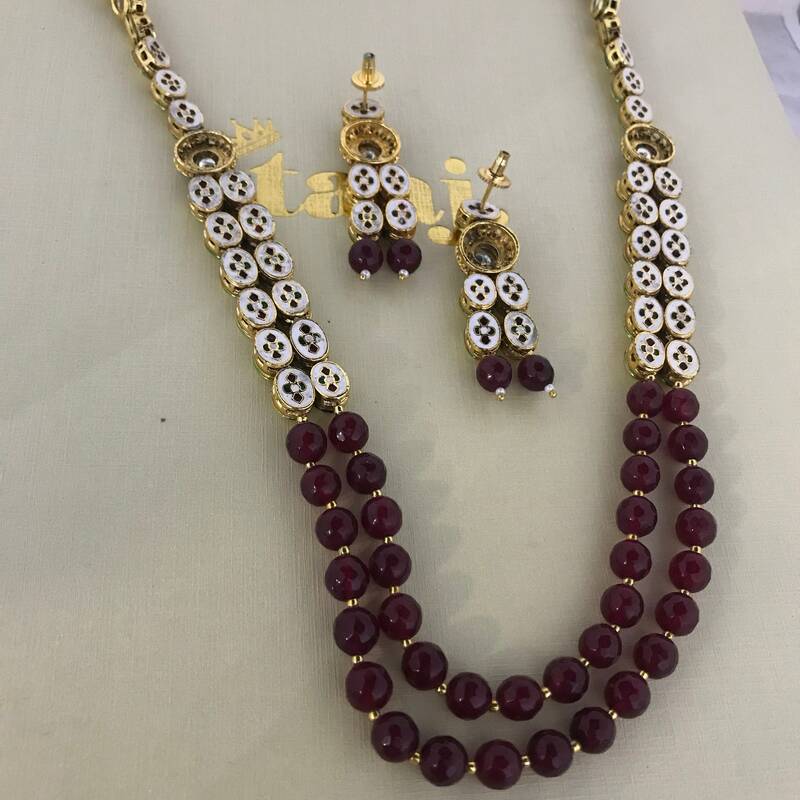 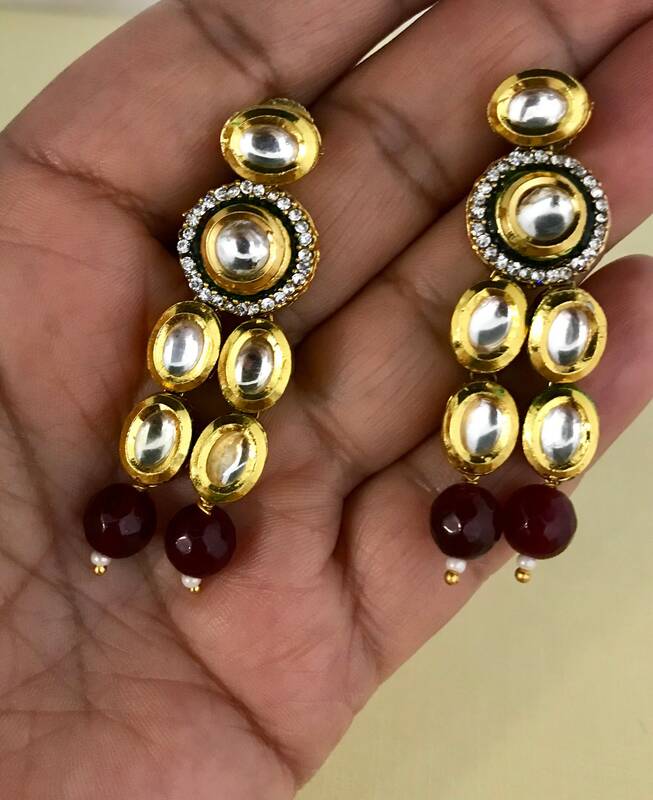 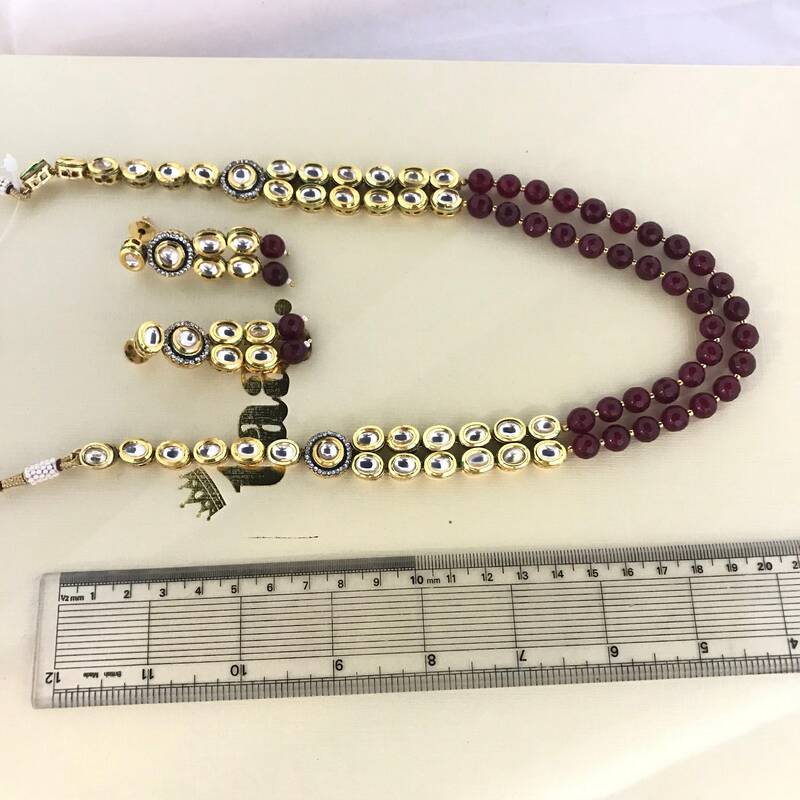 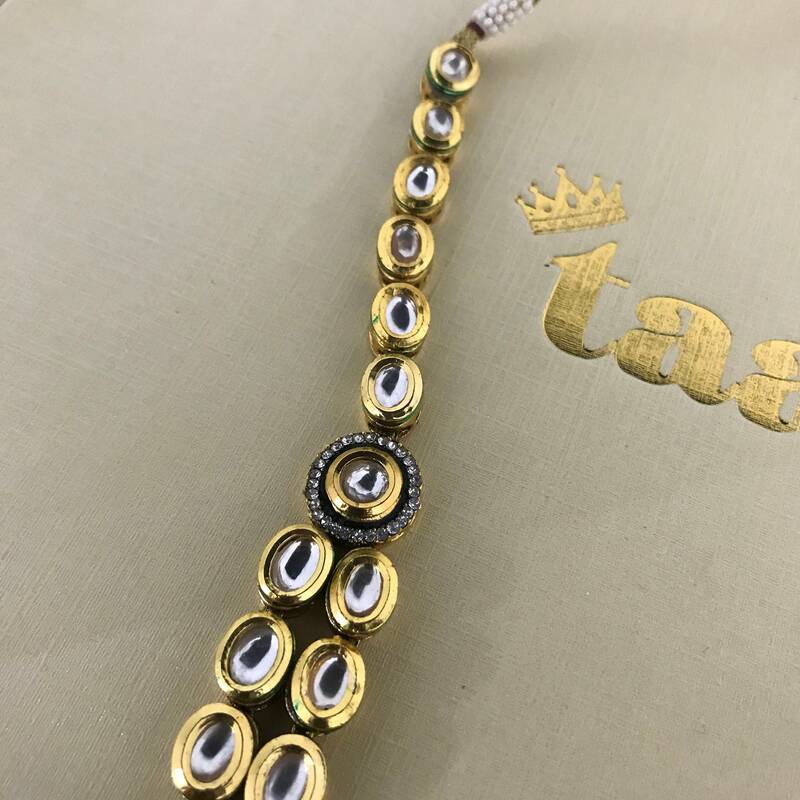 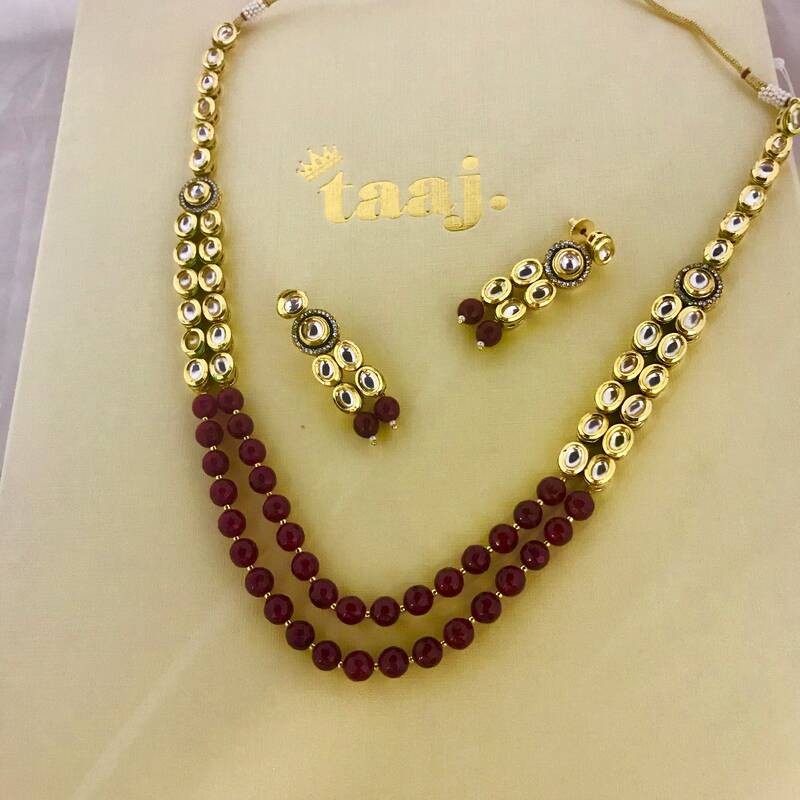 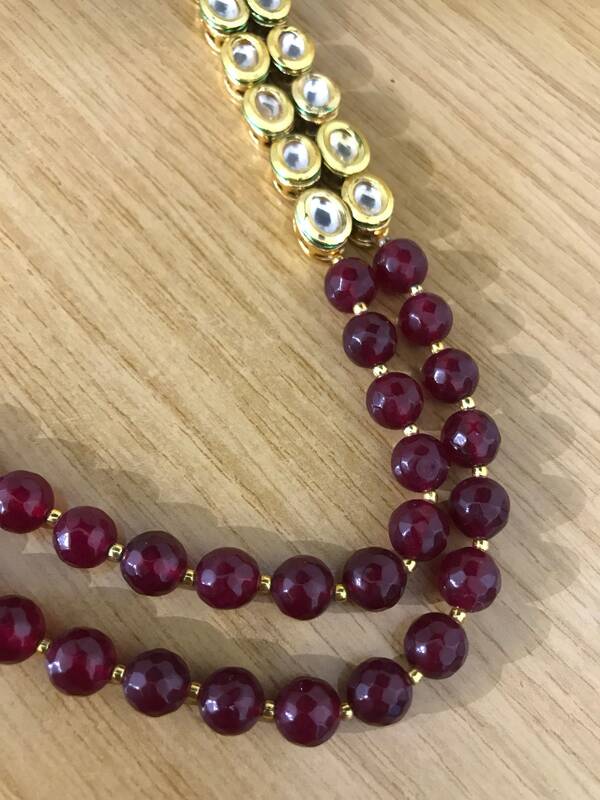 High quality handcrafted statement kundan jewellery set. 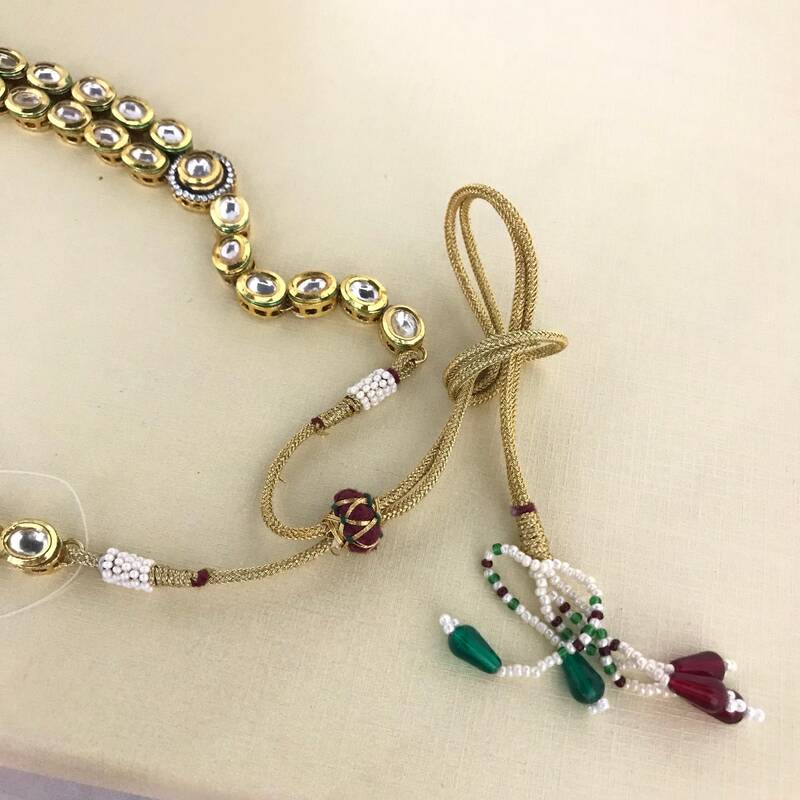 Flexible necklace with draw string closure for easy size adjustment and increase length. 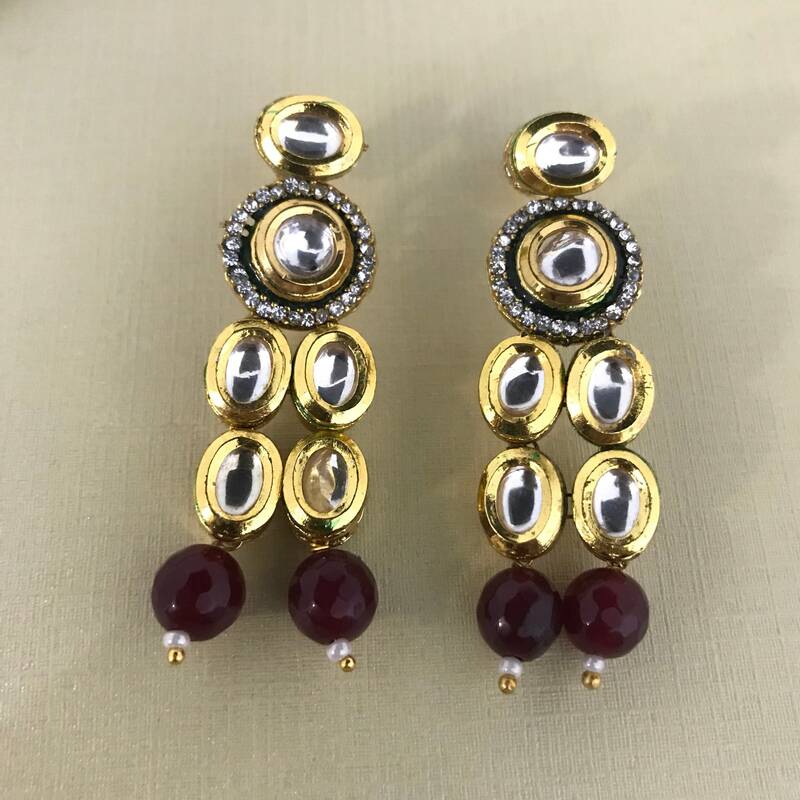 Suitable for Brides, wedding day, engagements, match any outfit or gifts.